After a long judicial battle, also the Munich Court of Appeal (following the decision of the Court of Munich Court of First Instance I in August 2017) confirmed in a judgment issued on February 7, 2019 that the Tech-Air™ Street airbag Vest (for road use) and Tech-Air™ Racing airbag Vest (for track use and road), manufactured and marketed by Alpinestars, infringe the German part of Dainese’s European patent EP 2 412 257 B1. Compensating Dainese for all damages suffered due to the sale of the infringing vests in Germany since July 1, 2015. Dainese has a highly innovative protective airbag system for motorcycling and dynamic sports through the D-air® technology. This technology is protected in various patents owned by Dainese one of them being the patent which was now the basis for the decision by the Appeals Court Munich. 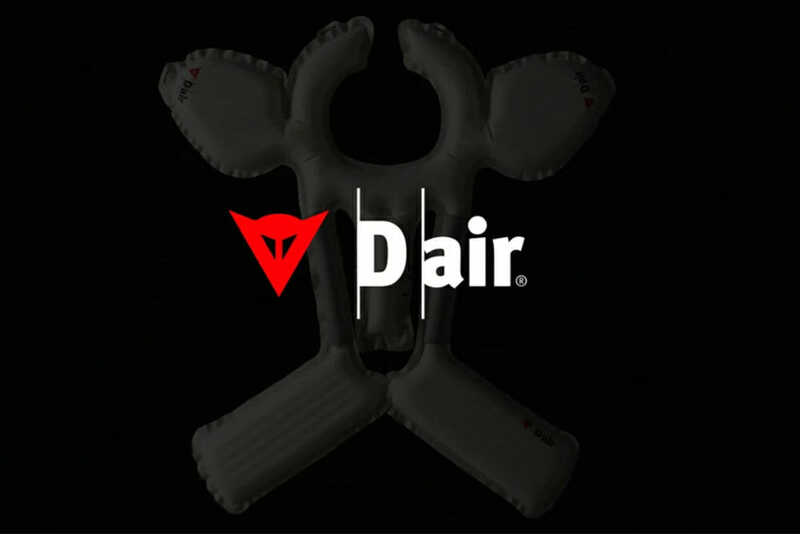 Dainese has developed its D-air® technology since the late ’90s and is keen to point out that the filing and defense of its patents are essential for the protection of its investments in research and development and for the continuous development of new technologies. The aim is to constantly increase the protection of motorcyclists and of all those who practice dynamic sports, the Dainese mission since the year of its foundation: 1972.